In this technological era, wading through complexity to find solitude can be difficult. It’s time to get back to the basics. 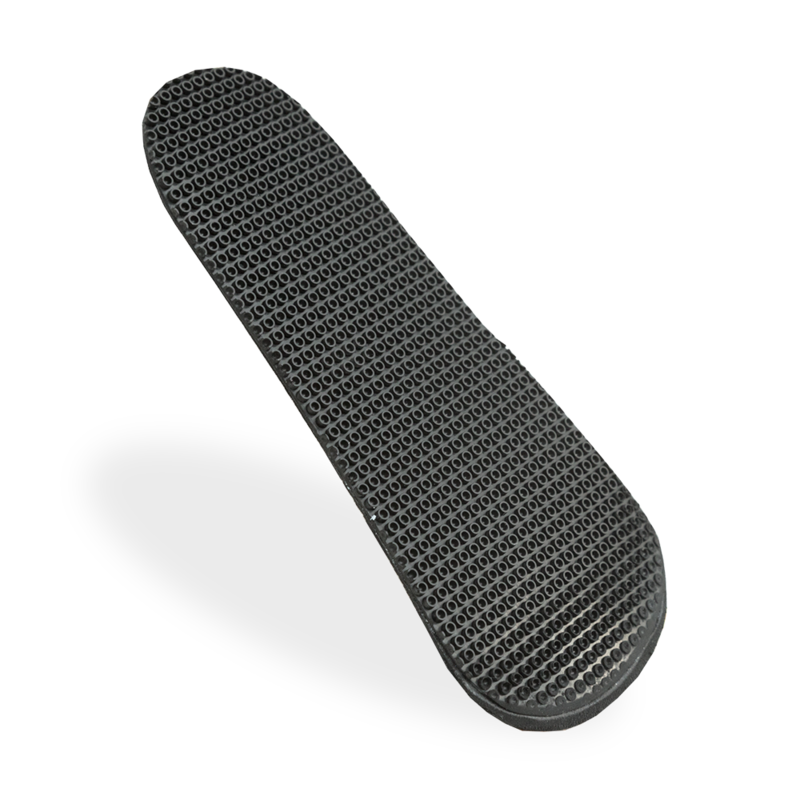 Engineered with simple efficiency in mind, the Bossios is a no-frills, ¾ length insole designed to provide a sleek yet effective cushion. 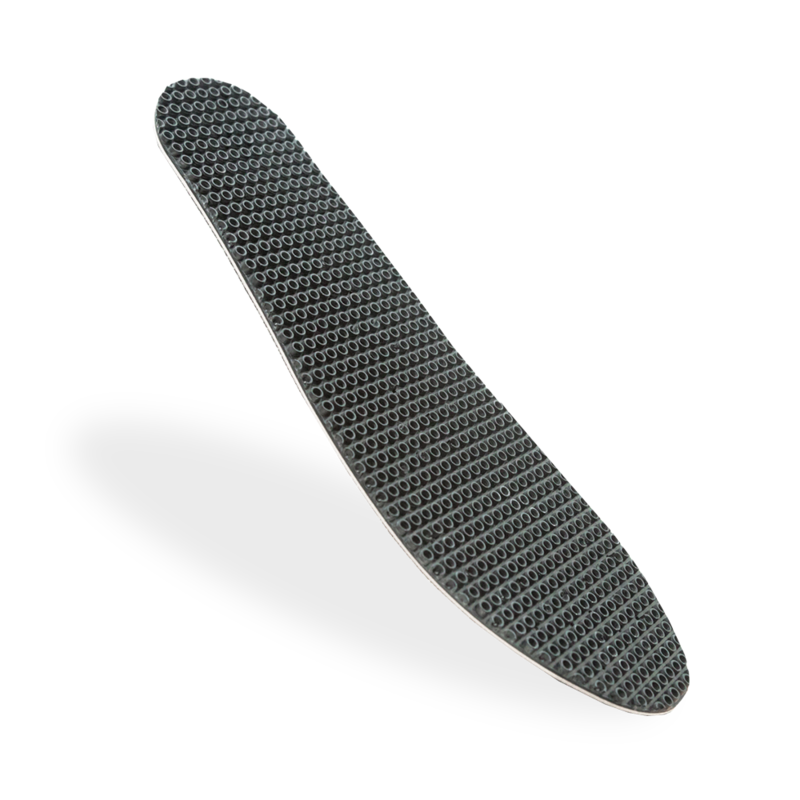 The key to reducing stress in life is to take everything in stride, take time to smell the roses and, of course, wear Strideus insoles. That’s right. 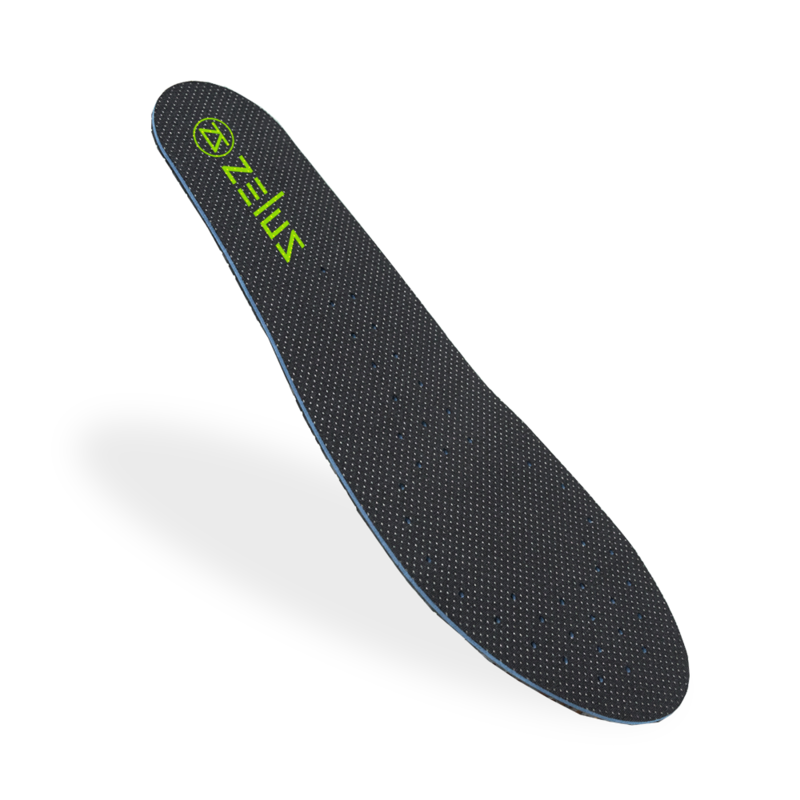 We specifically designed Strideus insoles with a flexible comfort layer to help in reducing stress and fatigue from light activity. 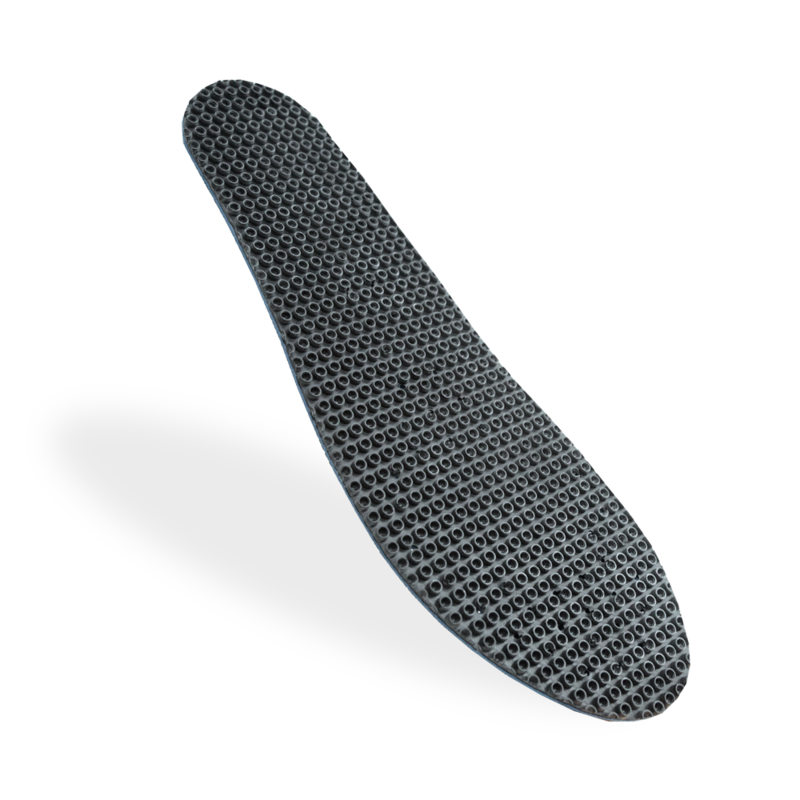 The Sprintus insole is designed with a firm comfort layer to provide cushion and optimal fatigue relief from elevated daily activity. Looking for a little more support? 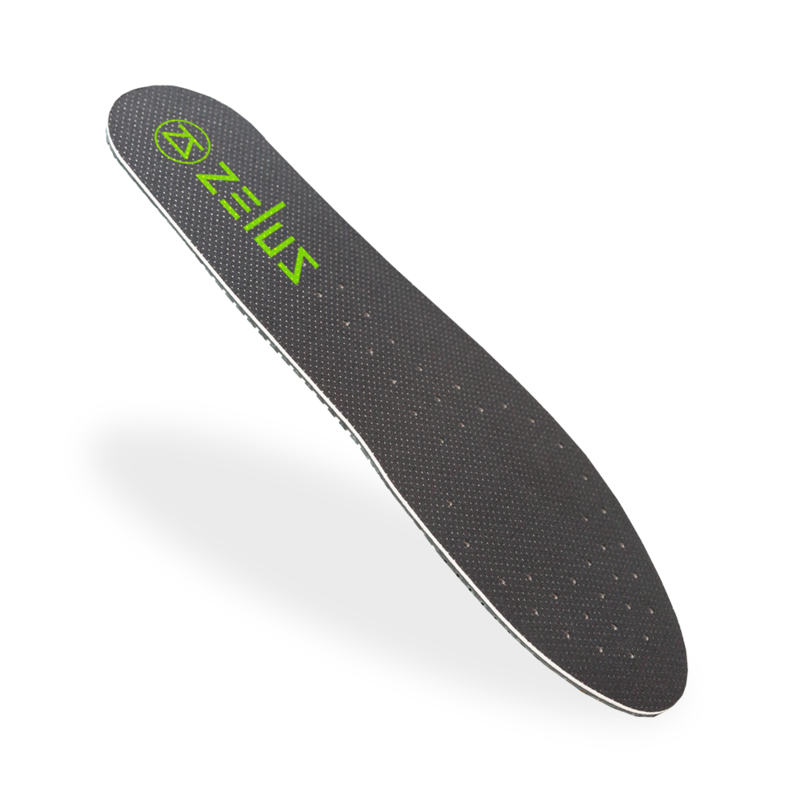 Check out our insoles with arch support. Looking for a little more clarity? 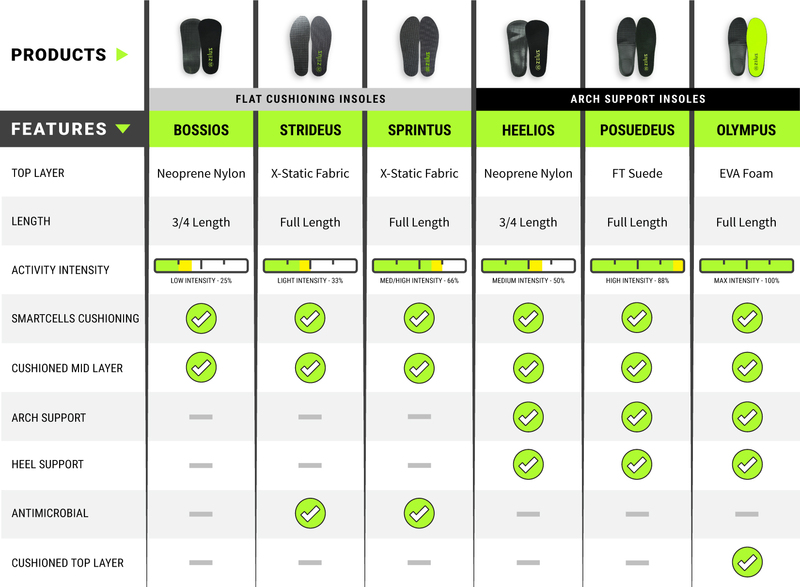 View our insole comparison guide.